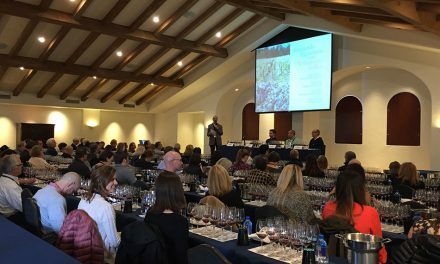 If you are looking for tasting adventures with unfamiliar grapes, Spain continues to provide some of the best values in quality wines, from the fresh Albarino whites under $20 to rich Tempranillo reds from the Duero under $30. 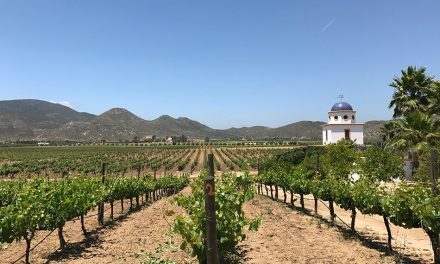 For summer sipping, we’ve found tasty Chenin Blanc wines from the Guadalupe Valley in Baja California to Stellenbosch in South Africa. In between, we’ve tracked down values from California to Argentina. The following are our favorite values tasted and Tweeted about during the past two months. The prices are from local wine merchants, warehouse clubs and our favorite discount wine shop. Prices vary widely around the U.S. If anything catches your fancy, check availability on any of the search sites, such as Wine Searcher. Value Albarino ’15 La Cana Rias Biaxas $17. Peachy, mineral nose; flinty; mid-body; good acids; tight, crisp citric finish. w/cheeses. $18 Albarino ’15 Pazo Senorans. stone fruit, honey, citrus nose; mid-body; semi-crisp; decent fruit; tart finish. w/cheeses, appetizers. ES Godello Valdeorras ’14 Coroa $22. Mineral, floral nose; mid-body, fruity, long crisp finish. Like SauvBlanc-Chenin combo. w/tapas. Always dependable Blanc de Noirs NV Gloria Ferrer $16. Pale salmon; strawberry, citrus nose; mid-body; good structure; soft acids; fruity finish. $10 Calif. Chardonnay ’15 DeLoach. Tropical, peachy, floral nose; mid-body; soft; easy-sipping party, picnic, wedding reception wine. Flavorful $16 Sonoma Chardonnay ’14 Kunde. Mid-dark gold; toasty, pineapple, citrus nose; mid-body; long semi-crisp finish, good varietal flavor. Glenelly Estate 2014 Reserve Chardonnay Stellenbosch, $22. Oak aging in big barrels. Mid-gold; light oak nose; peach; mid0body; long semi-crisp finish; hints of oak. Rich South Africa Chenin Blanc Raats Family ’16 Old Vine Stellenbosch $21.00. Fruity, floral nose; mid-body; tight acids; long fruity crisp finish. w/cheeses, appetizers. Calif. $8 Pinot Grigio Loredona ’15. Floral, peachy nose; balanced, soft, easy drinking. Party and picnic wine. Top $12 Sonoma Fume Blanc ’14 Dry Creek. New mown hay, citrus nose; mid-body; balanced; good fruit; long semi-crisp finish. w/shrimp. Value Napa Sauvignon Blanc ’14 St. Clement Vintners Collection $12. Herbaceous, citrus nose; mid-body; long semi-crisp fruity finish. Graves-like Napa Sauvignon Blanc ’16 St. Supery $16. Herbaceous, melon nose; mid-body to big; round, ripe, soft acids; long semi-lush finish. w/salads, cheeses. 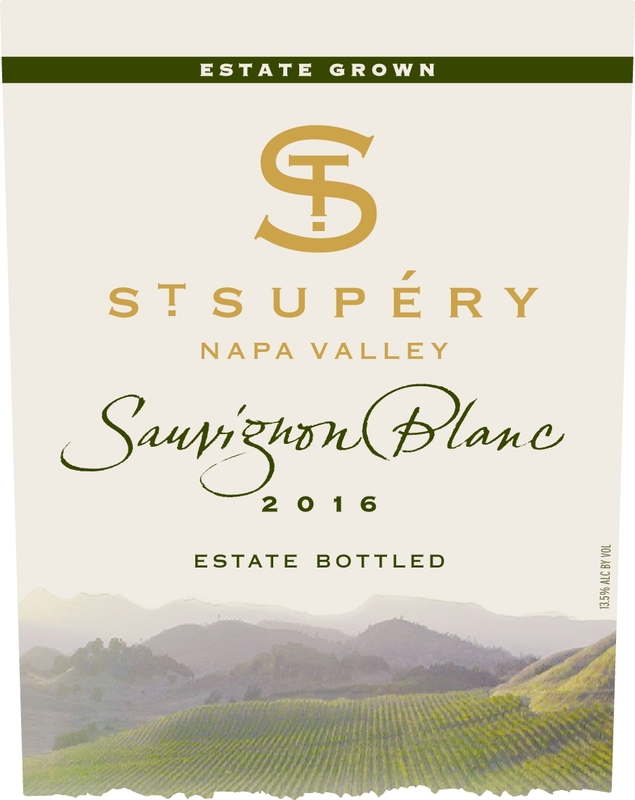 Stylish ’15 Napa Sauvignon Blanc Spottswoode $38. light herbaceous, citrus, stone nose; mid-body; balanced; long semi-crisp fruity finish. Fine FR summer white ’15 Savoie Jean Claude Masson Lisa Cuvee Blank $23. Complex citrus, peach nose; good acids; long lush fruity finish. J. Lohr ’14 Paso Seven Oaks Cabernet $12. Mid-dark garnet; black currant, pepper, herbaceous nose; round, fat, grapey, soft tannins. BBQ, picnic app wine. Picnic wine Bonny Doon ’14 Monterey Grenache $14. Herbaceous, strawberry, woody nose; mid-body; semi-tight tannins; chewy finish. Decent $13 Mendoza Malbec ’15 Gascon. Mid ruby; pomegranate, berry, tar nose; mid-body; grapey; one-dimensional. Chewy BBQ/burger wine. Mendoza Malbec ’14 Norton $13. Prune, mint, pepper nose; mid-big body; tight tannins; long chewy, fruity finish. w/BBQ/burgers, grill. $10 Calif. BBQ/pizza Petite Sirah ’13 Powder Keg. Smoke, pepper, prune nose; mid-body; semi-chewy; Zin-like in structure. Hot finish. Value/style $10 Main & Geary ’14 Petite Sirah. Dark purple; ripe grape, prune nose (14% alc. ); mid-body; balanced; good fruit; semi-chewy finish. 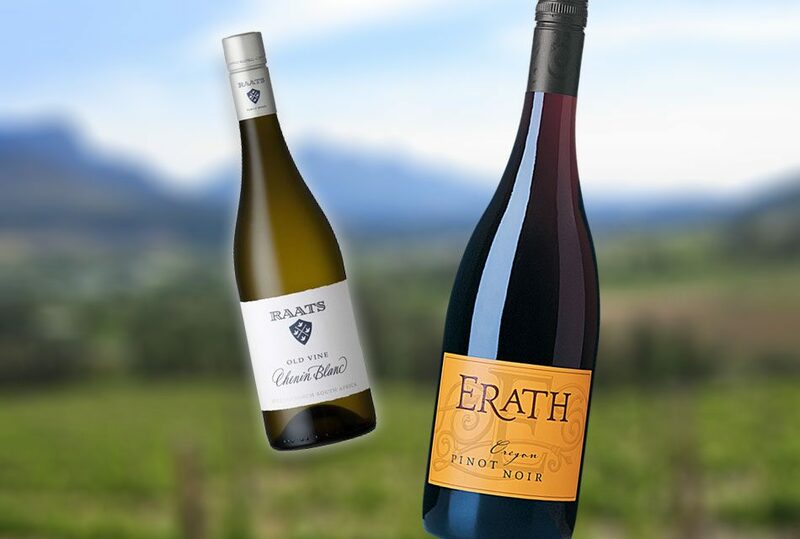 Value $11 Oregon Pinot Noir ’15 Erath. Black fruit, stemmy PN nose; mid-body; decent fruit, acids; hot finish (13.5 alc.). w/cheeses, apps. Irony small lot reserve Russian River Valley ’14 Pinot Noir $14. Light-mid brick; stemmy PN nose; red fruit, smoke; mid-body; balanced; decent acids; a little hot (14.5 alc.). Picnic, BBQ fare. Kendall Jackson ’13 Pinot Noir $18 (66% Monterey, 34 Santa B.). Light mid-ruby; stemmy PN nose; cedar; mid-body; soft; long smooth finish, a touch hot (14.5 alc.). Alto Mora ’14 Etna Rosso $19. Mid-brick; light berry, red fruit, wood nose; mid-body; tight fruit and acids; semi-chewy finish. Pasta wine. 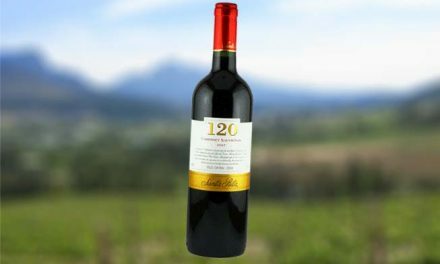 Rich $22 ESP ’12 Abadia Retuerta Selección Especial Sardon de Duero. Big berry, jam nose; round, ripe grapes; long tasty finish. w/beef.